BJSS: 20th Anniversary Run 2016 | JustRunLah! 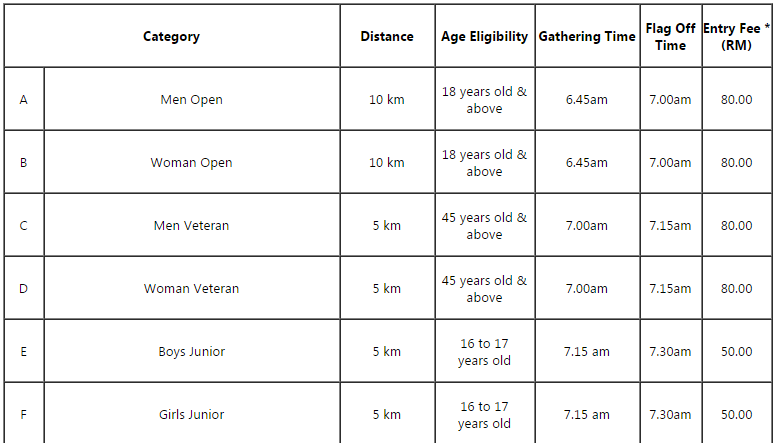 This run is open to Malaysian Citizens and Foreigners with Malaysian PR status. Registration closes on 30th September 2016 , or, upon reaching 5,000 participants whichever come first.